One bedroom flat that features one reception room, open planned kitchen, and fitted with double glazing. The property has great views, and in a peaceful location. 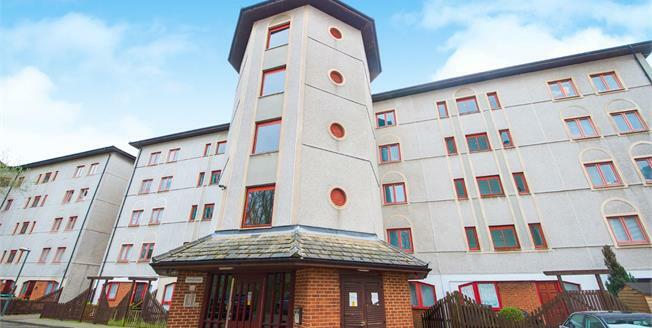 The property also benefit from a long lease off 999 years and also has an allocated parking space. Viewings Highly recommended.